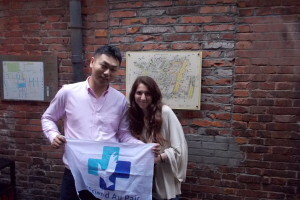 AuPair in China is part of tofriend AU Pair agency in shanghai, China. We are a registered company with registration No. :310105000423678.We are legally running Culture Exchange, Agency business in China. Our partners are the member of WYSETC (World Youth Student & Educational Travel Confederation), IAPA (International Au Pair Association) or CAPA (Chinese Au Pair Association), which will provide you a ensured journey to China. We were formed with the single purpose of creating opportunities, which is for young people go to China visit and learn. 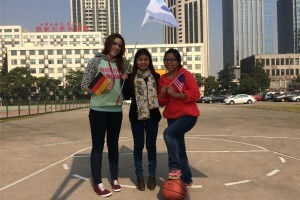 AuPair in China is located in Shanghai, also has partners/offices in other main cities of China (Beijing, Guangzhou, Shenzhen, Wuhan and etc. ), with partners all over China. We work in partnership with educational institutions and aim to offer the best China exchange solutions for gap year student, school leavers and tertiary students. Our multi-lingual team consists of education professionals, cross-cultural specialists and travel experts who are committed to assisting you with your China experience of a lifetime with guarantee. Many people are wondering us “How do you earn money?” We believe no company can be FAST, BIG, and EARNING MONEY simultaneously. So our strategy is keep FAST, become BIG, and money will come later for sure. Except of the AU Pair in China program, we are still panning to launch our study tour, Chinese university scholarship program, so we are deeming to keep FAST, That’s why we are offering “No application fee”. We like China, most of our team member are living in China, and we love the idea that more people will have a chance to experience it, just like we have done. But we need your help, spread the website of “AuPair in China”. This is quite important for us, and easy for you. We know there are thousands of people who can benefit from AuPair in China program, and would think this is interesting. Unfortunately, we do not have enough marketing budget to reach more people. We need help, definitely. If you are also like this fantastic program, please share our website, like our Facebook page, E-mail to friends. That will make a fantastic difference. If you are working with students, please download the information sheet, share it in your school, office, or public areas. We appreciate your contribution. A good placement in a foreign country means you need to choose a proper agency that you can rely on. Our program is not nanny, but much better than Au pair. It’s about language instructing which you are good at, and we offers excellent host families and packages for our participants all. There are some other agencies in China, BUT make sure that you go overseas under the protection of a reputable agency. It is far too risky to accept a family on the internet without an agency with the local licensing. If you do not register with an Agency and do not have signed benefits on the contract before leaving home, you could find yourself alone or in an unhappy journey. It will then be very hard for you to finish the program as you wished. As our “AU Pair in China” program promised we will make your contract ready before your departure. We/our partners are all registered entities in China, some of them had joined the IAPA and CAPA institute. Your safety and experience will be our first priority in the whole process. 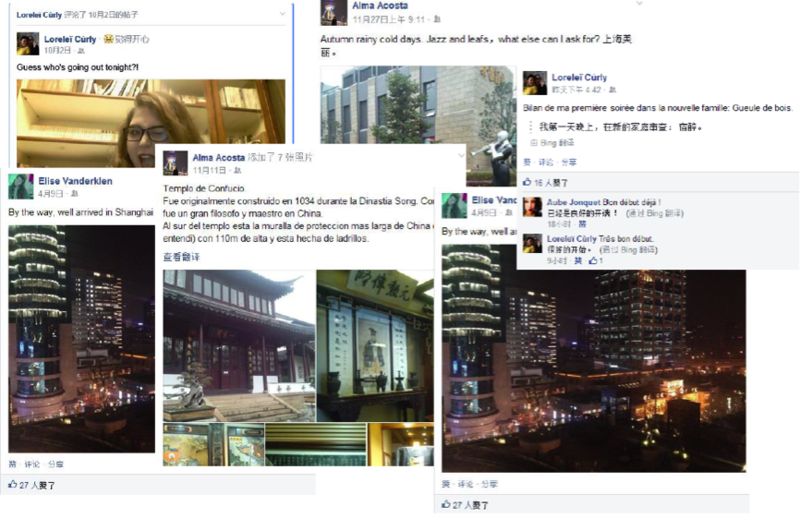 The screenshots below show some bad experice for au pairs are really happening.